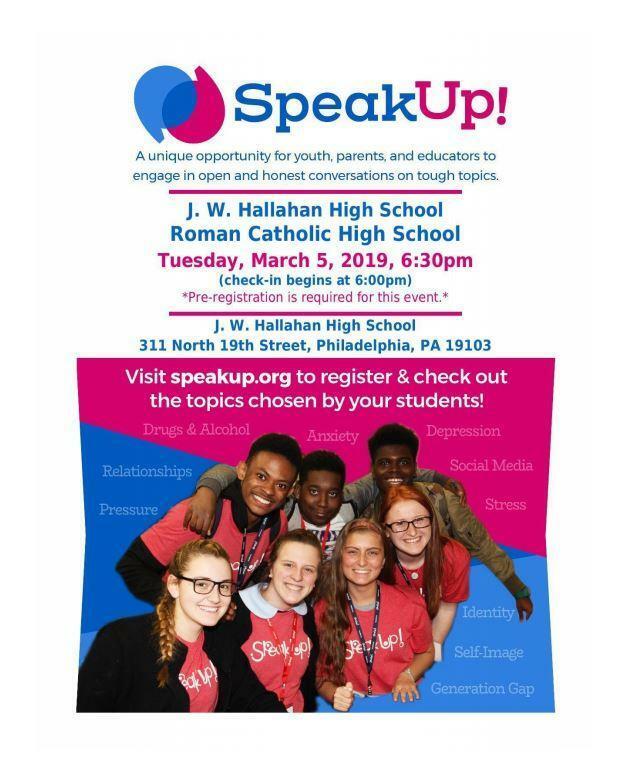 Hallahan High School gave my daughter Gabriella a safe environment to learn and grow in the beautiful young woman she is, today. The teachers and administration were always there for Gabriella. Everybody always reached out to help her any way they could. As an Elementary School teacher, I always recommend J.W. Hallahan to all of my students. 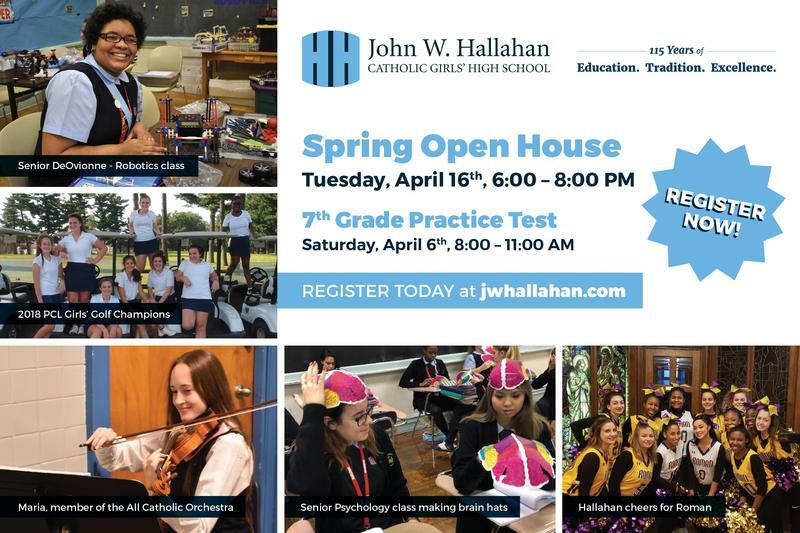 John W. Hallahan Catholic Girls’ High School develops the intellectual, spiritual, and emotional potential of each student within a diverse Catholic academic community. 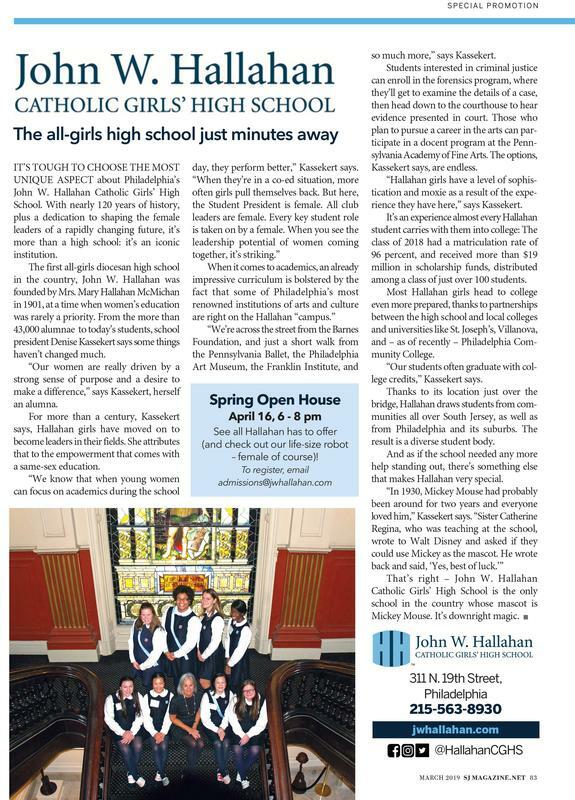 The Hallahan community works closely with its members to cultivate the leadership potential of each student. 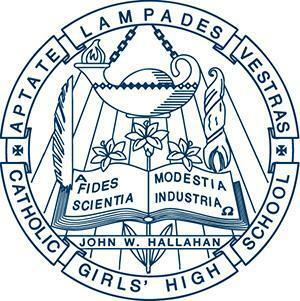 Through participation in Hallahan’s deeply rooted traditions, rigorous academics, and broad range of engaging activities and service, each young woman is encouraged to develop a vision for her future and is empowered with the faith and skills necessary to become a productive member of the global community.